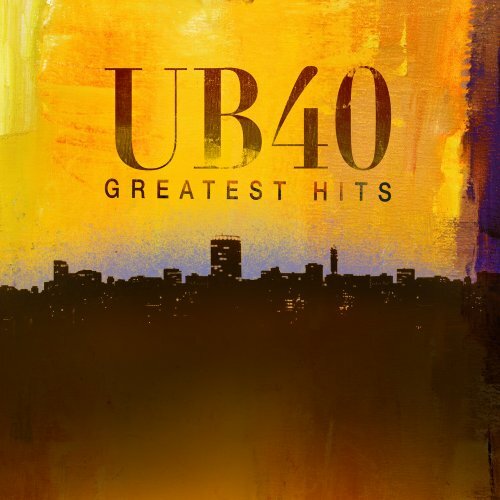 2008 release of UB40's Greatest Hits. For over twenty five years, UB40 have continued the job of popularising Reggae around the globe. In the process, they continue to give enormous pleasure to a public too vast to be defined by age, generation, tribe or fashion. Coming to prominence in the '80s, they've always paid homage to their Roots. This CD is a must have for all present and future UB40 fans. 21 tracks of UB40 Irie life & love!